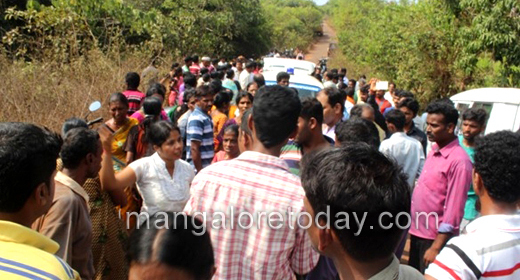 Moodabidri, Jan 23, 2016: A 46-year-old woman, who was missing since Thursday, Jan 14 after she left her house at Niddodi, was found murdered at at Shuntilapadavu, Niddodi near Moodbidri on Saturday January 23. 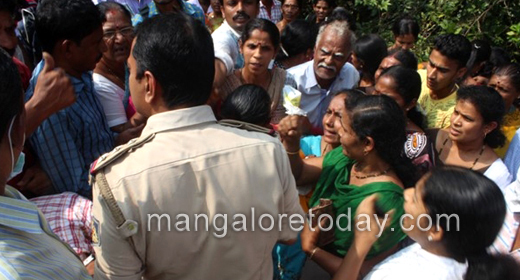 The victim was identified as Revathi, a tailor by profession in Niddodi. Her neighbour Shekar Shetty (48) has been arrested in this connection. 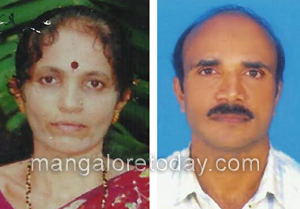 Her brother had filed a missing complaint in Moodbidri police station and alleged that her neighbour Shekar Shetty might be responsible for her missing as he had pledged her jewelleries in the bank. Later the police called Shekar for interrogation, during which he stated that he had mortgaged Revathi’s ornaments but he is not behind her missing. In fact the money he owed her had been remitted towards her loan in self help group, he had said. Police had later let him go. But, on the other hand locals warned the police department to nab the real culprit or else a huge protest will be organised in front of the police station. 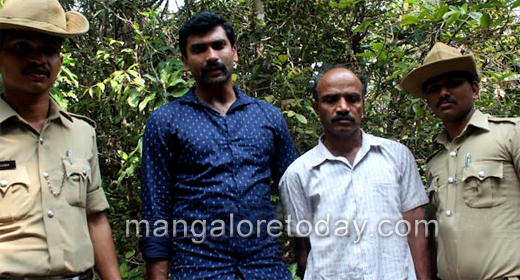 On Friday Moodabidre police again detained Shekar Shetty and this time he spilled the bean. The accused confessed that, Revathi was asking her gold ornaments back and he had no money for that. Hence he hatched a plan and called Revathi to a hillock and strangulated her to death. 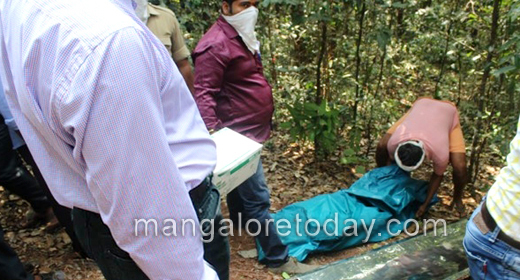 A case was registered in Moodbidri police station and further investigations are on.